Construction of the door was requested about a year ago in response to a protest in April 2015 when protesters stormed the chancellor’s suite (photo above). 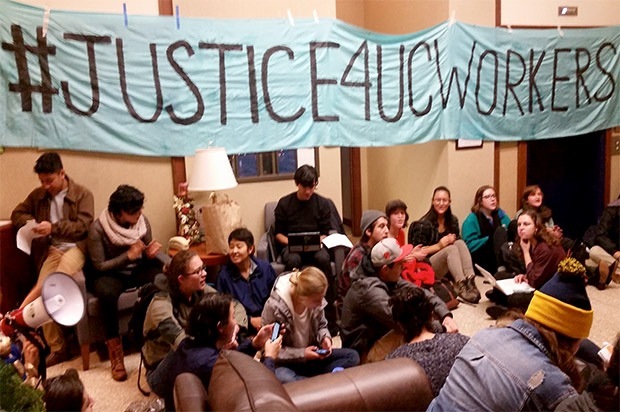 During the protest, students staged a sit-in outside Dirks’ office where they banged on desks and chanted loudly. They were eventually escorted out of the building, some in handcuffs, by UCPD officers. 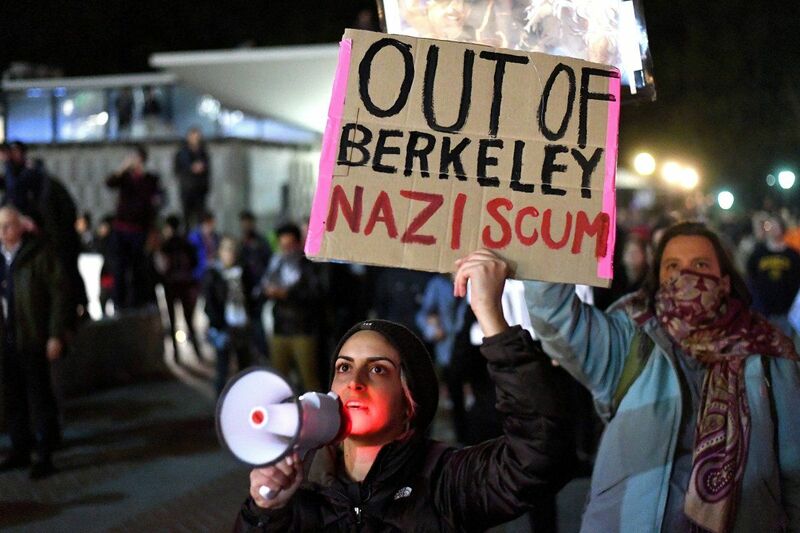 Later that day, protesters marched from Sproul Hall to the area in front of University House, the chancellor’s residence. 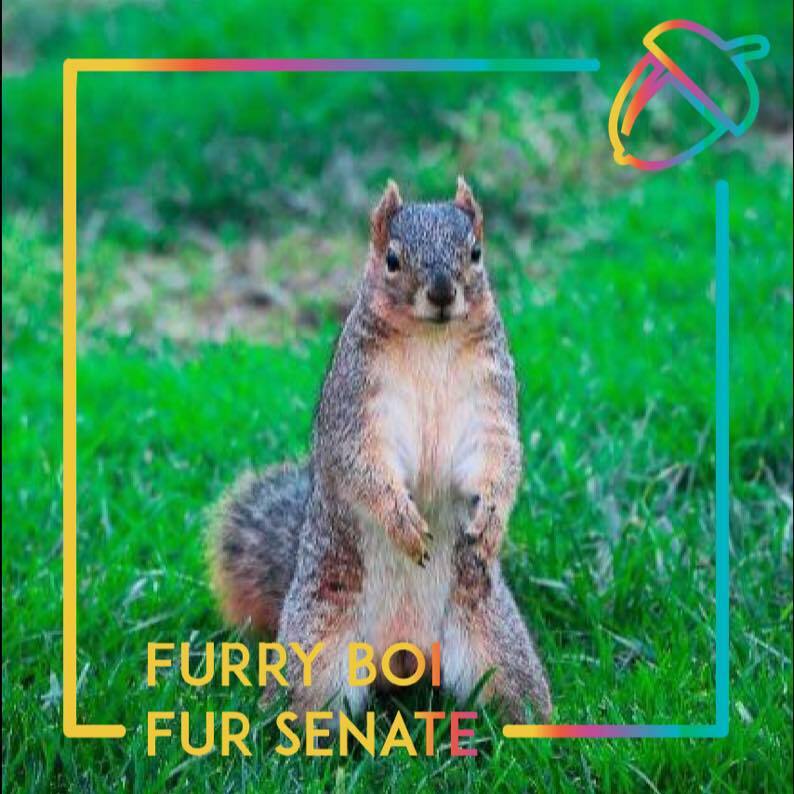 ASUC Senator-elect Chris Yamas said there have been many protests on campus throughout the tenure of several different chancellors, but no instances when a chancellor was physically harmed. 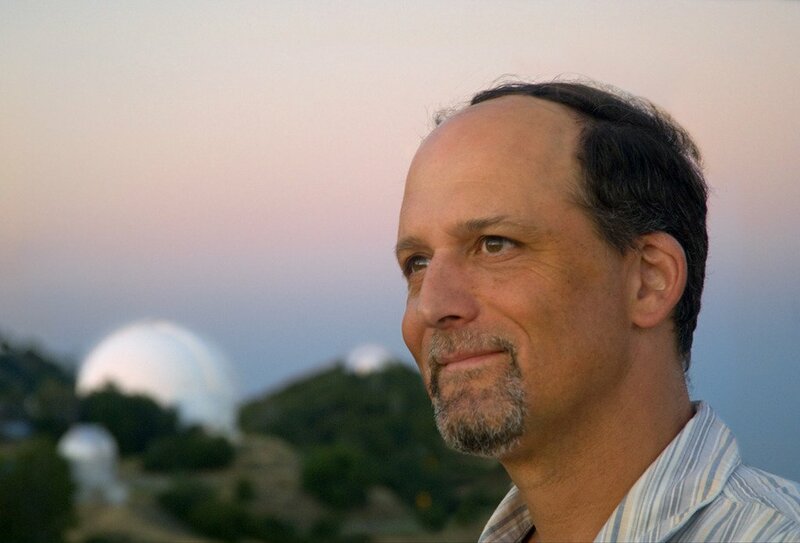 Geoff Marcy, a famous and respected American astronomer, has announced his intention to step down as a faculty member at the University of California, Berkeley, according to an email obtained by BuzzFeed News. Marcy also works with NASA on the search for extraterrestrial life, via the NASA Kepler Mission. Buzzfeed first broke today's news of Marcy's plans to step aside. It is the first real fallout he's facing from sexual harassment claims that the reported victims say were ignored for years. Once the cordon formed, the deputy sheriffs pointed their truncheons toward the crowd.